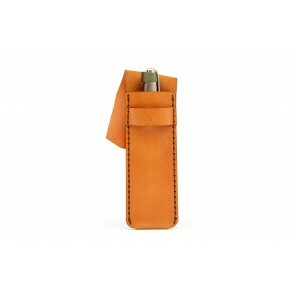 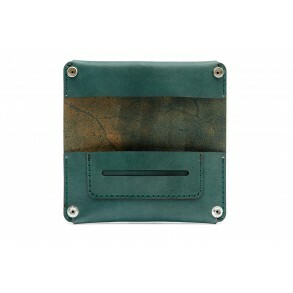 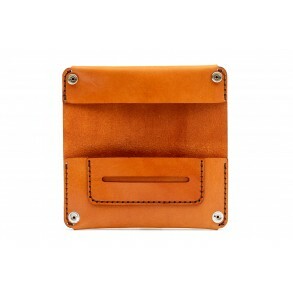 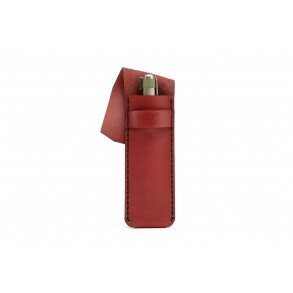 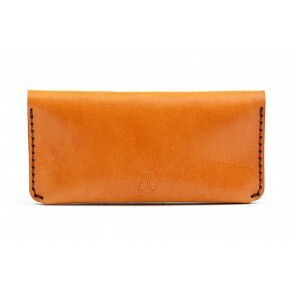 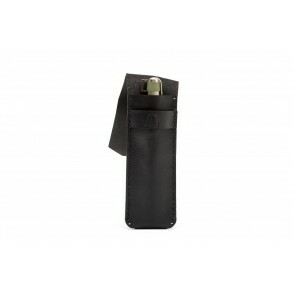 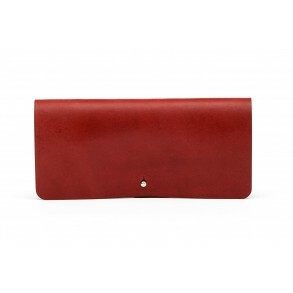 The tobacco pouch is a practical accessory for those who make their own cigarettes. 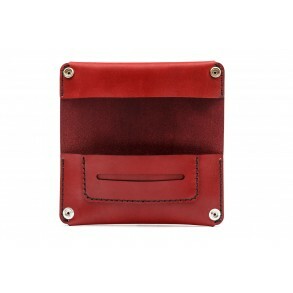 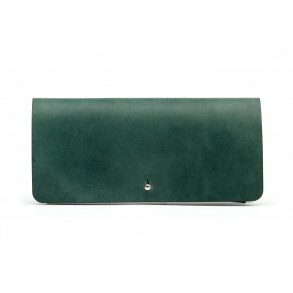 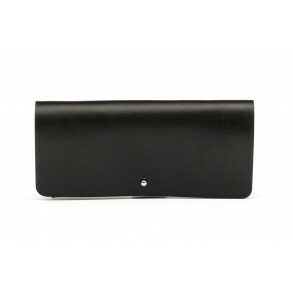 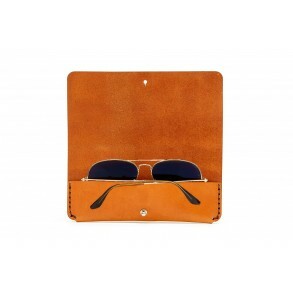 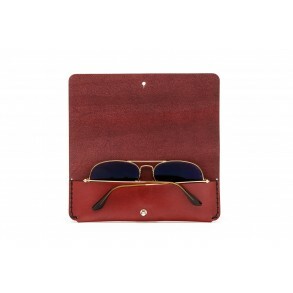 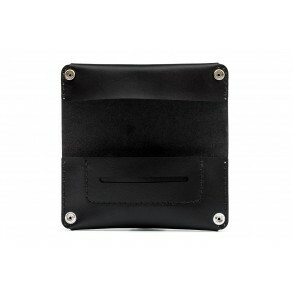 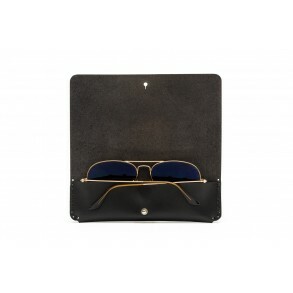 It has a main po..
Use the case to keep your sunglasses or spectacles. 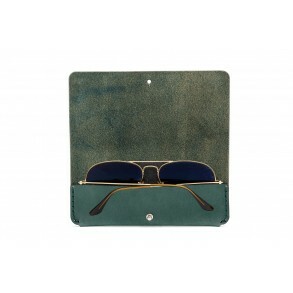 It is suitable for most types of glasses. 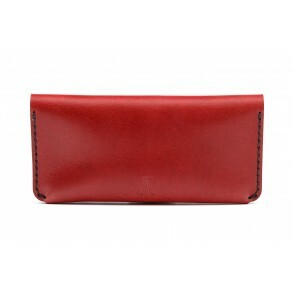 For cl.. 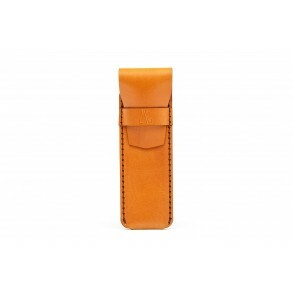 The case is perfect for keeping your favorite pen. 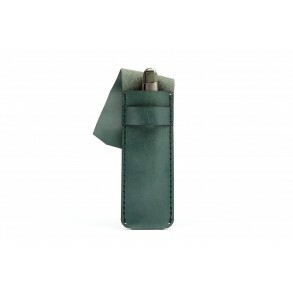 It is designed for a pen of 13cm - 15.5cm length ..